Location: Western San Gabriel Mountains near the San Fernando Valley. From I-210 in Sunland, take the Foothill Blvd. (Osborne St. if you’re coming from the west) exit and head northeast (turn right if you’re coming from the east; left if you’re coming from the west.) Take a quick left on Osborne St. and follow it for a total of 7.2 miles (it becomes Little Tujunga Canyon Road along the way). Park on the right side of the road at a dirt turnout by a metal gate blocking off a fire road. From the 14 Freeway, take the Sand Canyon Road exit. Turn left on Soledad Canyon Road and take the first left on Sand Canyon Road. Follow it 10.5 miles (it becomes Little Tujunga Canyon Road on the way) to Dillon Divide and park on the left side of the road by the metal gate. A National Forest Service Adventure Pass ($5 per day or $30 for the year) is required for parking here. Click here to purchase. 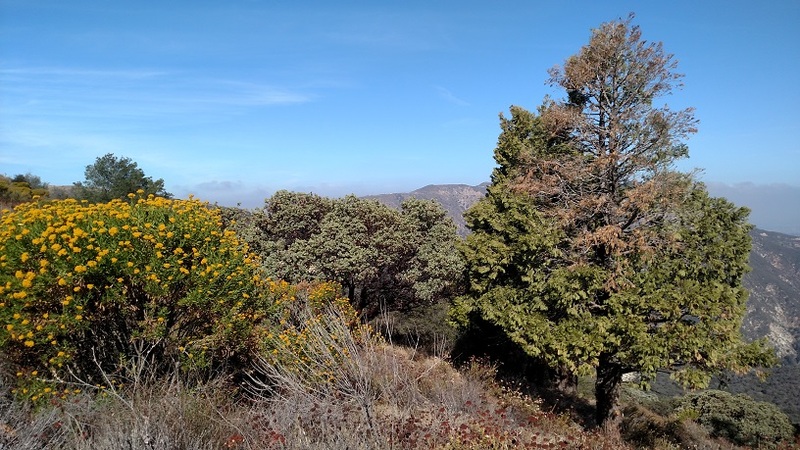 Located on the west side of Little Tujunga Canyon, Kagel Mountain (elevation 3,547) is the high point on a windswept ridge which makes it popular with hang gliders. 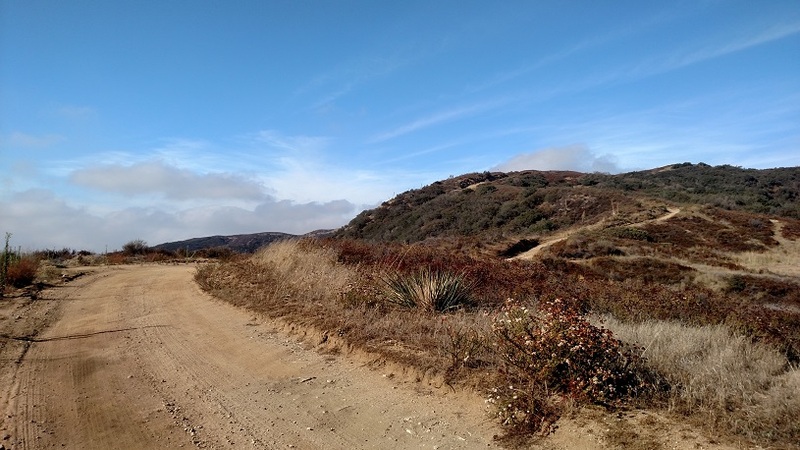 It’s not as big with hikers, perhaps because the entire route is on a fire road, but for those who live in the San Fernando or Santa Clarita Valleys, it’s a worthwhile destination. The views are panoramic and for only being a few air miles from civilization, the hike offers a good amount of solitude. The route is almost entirely exposed so plan accordingly. 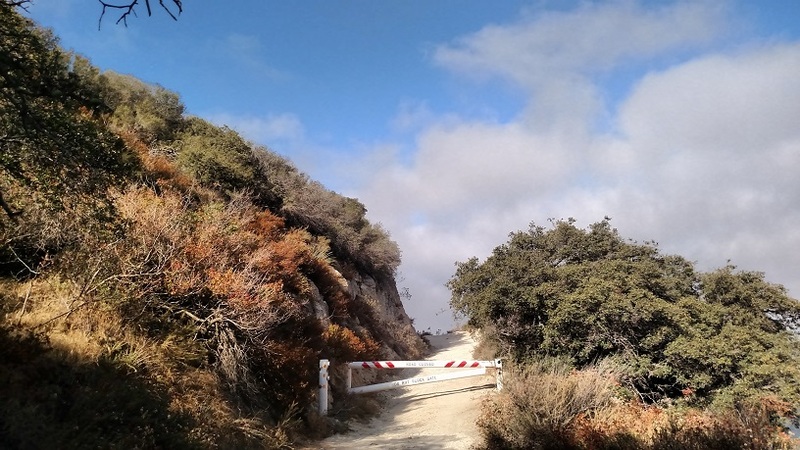 From the parking area, cross Little Tujunga Canyon Road and pick up the Kagel Mountain Truck Trail, following it past a metal gate. 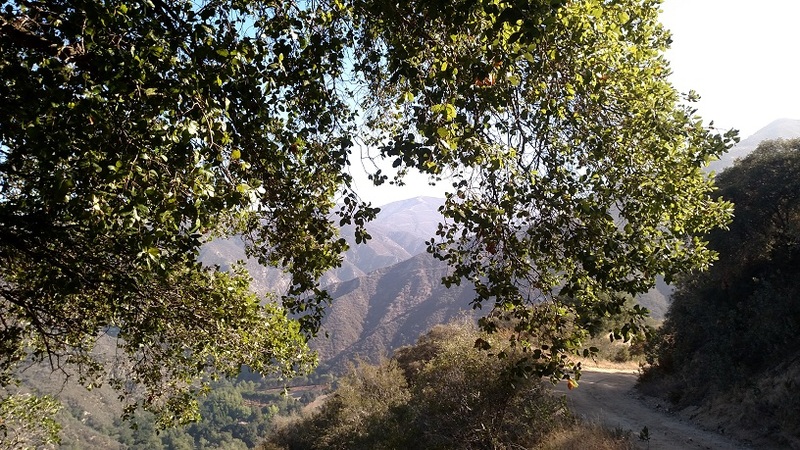 Almost immediately, you’ll enjoy a bird’s-eye view of Little Tujunga Canyon on the right. The trail briefly descends to a saddle before continuing to climb at a moderate grade. You pass a few oaks, providing more or less the only shade on the route (if you get off to an early enough start, the ridge itself may block out the sun). At 1.4 miles, stay straight as another forest road branches off to the left and descends. As you get higher up, you’ll notice a few more oaks and pines, although they’re too far off the trail to provide any shade. Yucca and buckwheat are prevalent here as well. 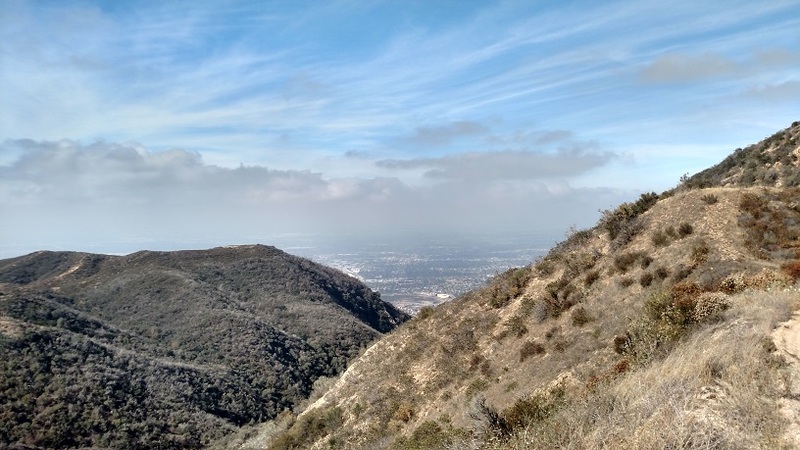 At 2.4 miles, look for a panoramic view of the San Fernando Valley on the left. Soon after, the peak itself comes into sight and you reach it after hiking for three miles. 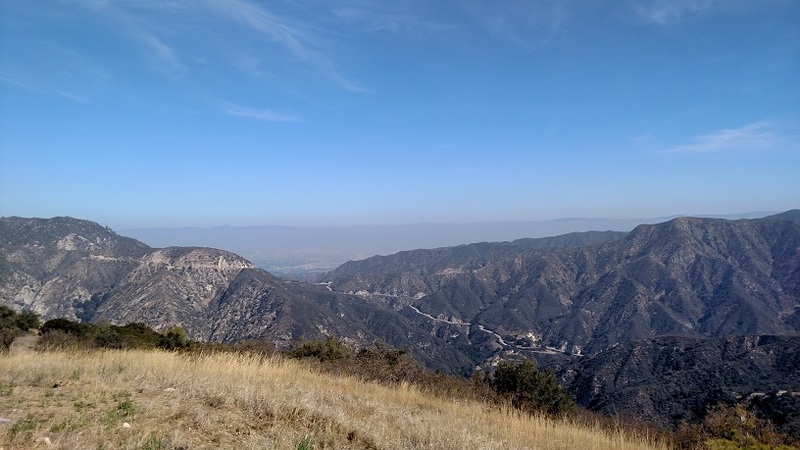 Nearby Bear Divide blocks the view to the north, although you can still see a glimpse of the Santa Clarita Valley. The views in all other directions are great: the Santa Susana Mountains to the west, the city to the south and the San Gabriel Mountains, including Strawberry Peak, Mt. Wilson and more, to the east. 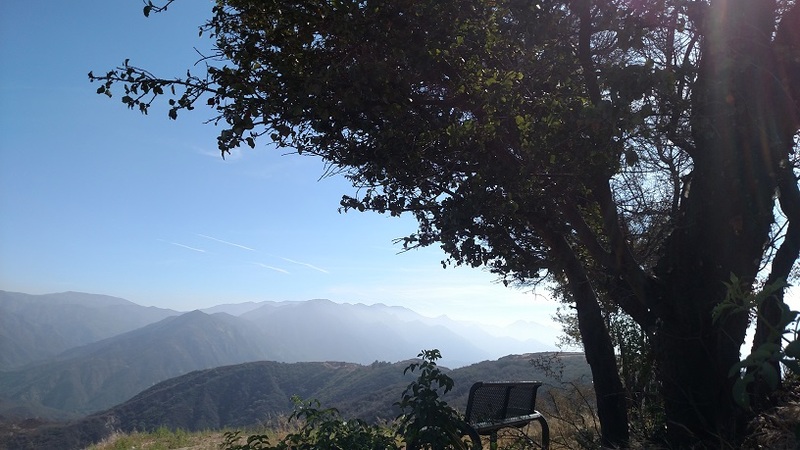 A picnic table and a bench are both good spots to rest and enjoy the vistas and perhaps a snack before heading down.